Taxpayers often wonder how they might be selected for audit by the Internal Revenue Service (IRS). Often, audit selection is random. However, the IRS also runs certain “compliance campaigns” related to areas in which the IRS detects a significant increase in abuse by taxpayers or their advisors. 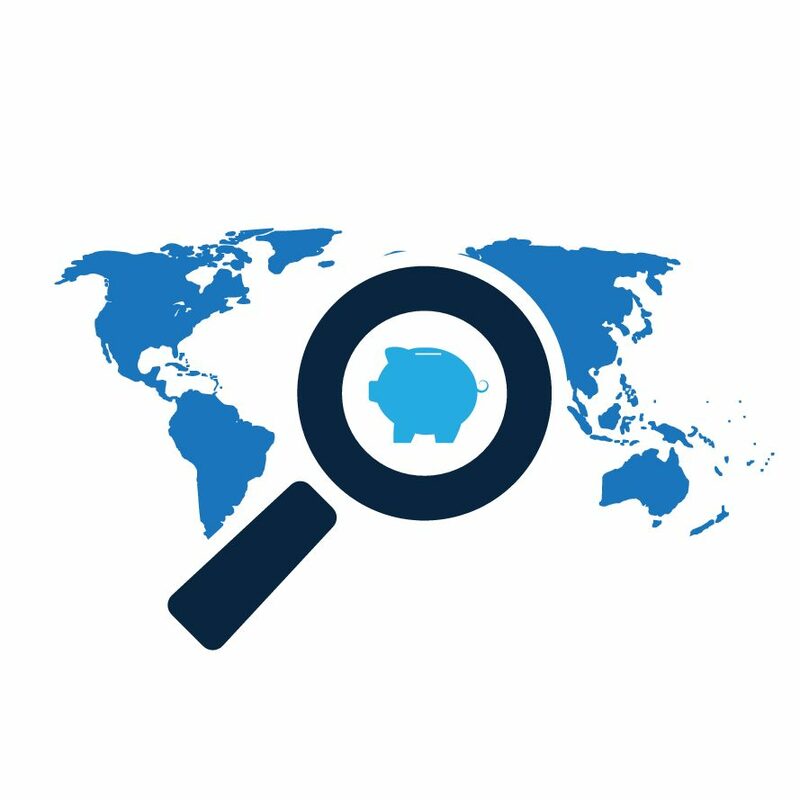 Changes in bank secrecy laws of foreign jurisdictions have revealed many foreign tax evasion schemes involving foreign trusts. Accordingly, the IRS has added foreign trust information reporting to its list of compliance campaigns. This means the IRS is actively working to identify and examine individuals who may have foreign trust reporting requirements. Abusive trust arrangements often use multiple layers of trusts, as well as offshore shell corporations and entities that are disregarded for U.S. tax purposes, to attempt to hide the true ownership of assets and income or to disguise the substance of transactions. Although these schemes give the appearance of separating responsibility and control from the benefits of ownership, such as through the use of purported mortgages or rental agreements, false invoices, fees for services never performed, purchase and sale agreements, and distributions, the taxpayer in fact continues to control the structures and directs any benefits received from them. U.S. taxpayers engaged in transactions with foreign trusts generally must report these transactions to the U.S. government, typically using Form 3520-A, Annual Information Return of Foreign Trust with a U.S. Owner, or Form 3520, Annual Return to Report Transactions with Foreign Trusts and Receipt of Certain Foreign Gifts. Form 3520-A is an annual information return required of a foreign trust with a U.S. owner. It reports information about the trust, including its income statement, its distributions made during the year (whether to U.S. or foreign beneficiaries), and its balance sheet, as well as information about its U.S. beneficiaries and U.S. owners on Foreign Grantor Trust Beneficiary Statements and Foreign Grantor Trust Owner Statements (which must be provided to the U.S. beneficiaries and owners in turn). Form 3520 must be filed by any U.S. person who creates or transfers property to a foreign trust, who receives a distribution from a foreign trust, or who is deemed an owner of all or any part of a foreign trust, to report such transactions or ownership. U.S. taxpayers engaged in transactions with foreign trusts may be subject to significant information reporting penalties for failure to file Form 3520-A or Form 3520. For example, a U.S. person who fails to report a transfer of property to a foreign trust or the receipt of a distribution from a foreign trust is subject to a tax penalty equal to 35 percent of the gross value of the transaction. Other examples of these provisions are the application of U.S. withholding taxes on payments to foreign trusts and the application of U.S. excise taxes to transfers of appreciated property to foreign trusts. See I.R.C. §§ 6048, 6677, 1441, and 1446. Individuals may argue against the imposition of penalties by demonstrating that their failure to comply with their reporting obligations was due to reasonable cause and not willful neglect. In addition, if an individual discovers any foreign trust information reporting noncompliance (but no unreported income) prior to the initiation of an IRS examination, he or she may file Forms 3520-A or 3520, with a reasonable cause statement, through the Delinquent International Information Return Submission Procedures to potentially avoid the imposition of penalties. Individuals who have, or believe they may have, foreign trust reporting requirements should consult legal advisors to determine their obligations and the appropriate compliance options.